Community Groups are where we meet with one another, outside of the church, in order to live out the life Christ Jesus has called us to. We have groups in almost every season of life. "Being a part of a community group was essential to helping my family plug into South Lakes and really getting to know people. We love having the opportunity to do life with our group." 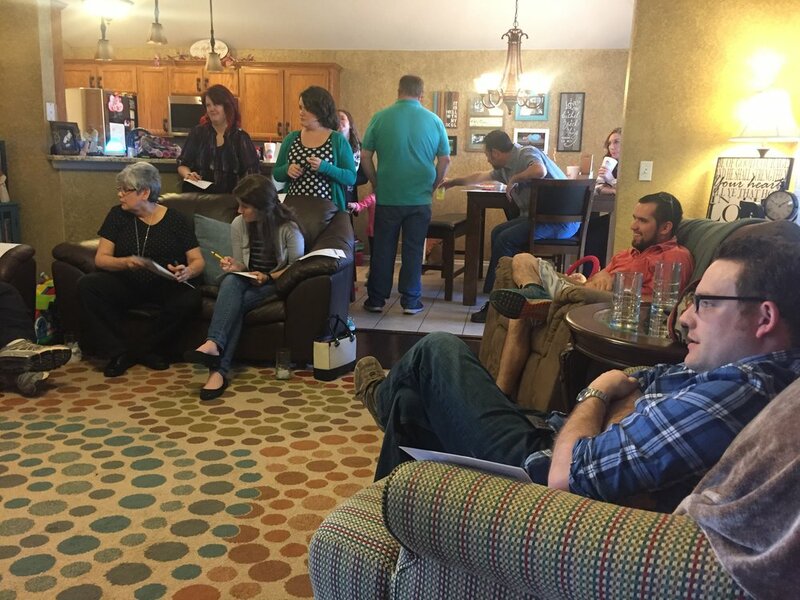 Our Community Groups vary in size, location, and meeting time. Most groups meet twice a month to share a meal together, share in fellowship with one another, and spend time in prayer.